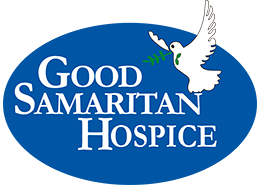 Good Samaritan Hospice is locally owned and operated by a hospice-experienced RN. 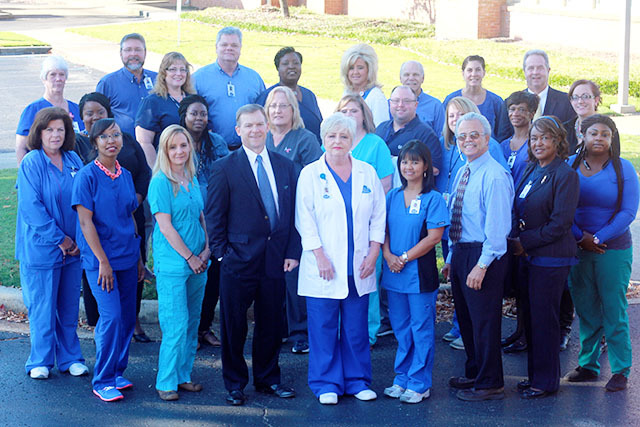 Serving all of north Alabama, patient care is our number one priority. 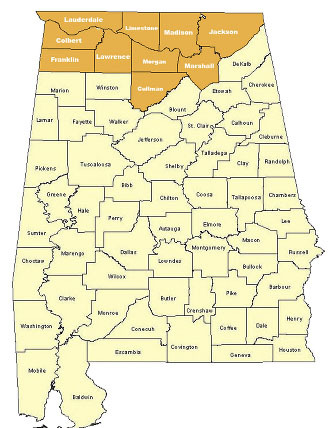 We are your neighbors. We are the good Samaritan.